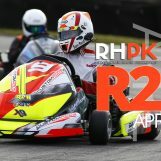 Tom Shipplerlee from Artifex Racing in their first year of RHPK gives us an overview of the team and their year so far. 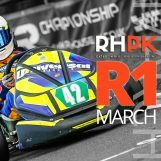 The team have really embedded themselves in RHPK this year, sporting their stunning livery and getting in the mix on and off the track. Artifex Racing are a team made up of 2 best mates Adam Nelson and Tom Shipperlee. We have known each other forever. The name of the team is shared with Tom’s carpentry company. 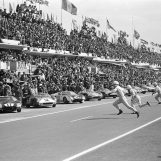 We have always shared an interest in motorsport and been to a few Grand Prix. 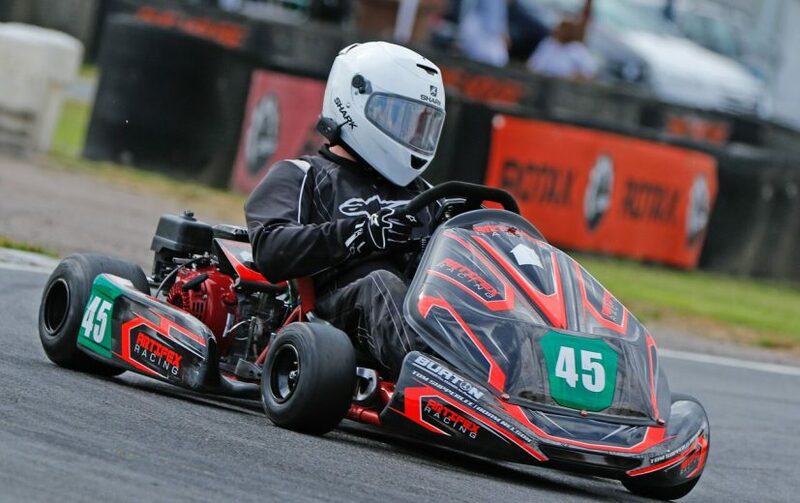 What was your previous Karting experience? Our karting experience is very limited. We have done several corporate kart events but only half hour now and then. We always ended up on the podium so thought why not buy a kart and enter a real series. Didn’t realise how much talent was out there and how limited ours was! So in your first year of RHPK – How have you found it? What have you learnt? We have absolutely loved our first season. As soon as race day has passed were prepping the kart and buzzing for the next round. The people, the fun and obviously the racing is second to none. We have learnt so much. 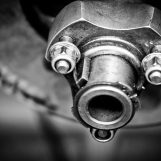 Everytime you think your getting to grips with something another curve ball is thrown in there wheels, tyre pressure, loose this, tight that, it’s endless. Set up is obviously the most important aspect of racing before the driver which alot of teams have helped us out with. 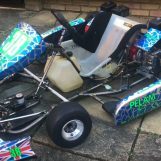 We recently sold our MS kart chassis and joined the 7kart gang. We bought a mk 4 chassis which instantly gained us about 2 seconds a lap and a lot of set up help from the grid. I think our highlight so far would be running 4th in class in Mays race and I think the same in June. It’s all what if’s etc but IF we didn’t write off our chassis in May (half way through the last stint) and sucked In our air filter in June (7 mins lost) there was a strong possibility that a bit of silverware might have come our way. Our ultimate fail this year was snapping the chassis in half! Who are your main rivals in Clubman this year? Our main rivals for absolutely no reason is Pelam racing. I think it’s because they started a few rounds before us and are healthy competition. They were only a fraction ahead of us until we have had to sit 2 rounds out due to upgrading to a new xv chassis. We have had some great battles on the track, a couple of bumps but some great racing. There great guys and have always given us help and advice where they can and we always help each other out off the track. For all of those new teams looking to start in RHPK, what advice would you give them? Do it. Don’t think about it just do it. Come to the track and watch RHPK. 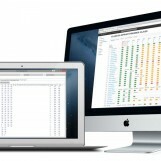 Have a chat with the teams. Once your sold (took us about 3 mins) people are always selling something, chassis, engines, wheels etc. Buy from someone known at the track, share it with a few mates and don’t look back. You won’t regret it. Our biggest mention would have to go to JRH, Lee and Tobi have helped us out so much over the last year with their advice,nuts, bolts and knowledge. They were the first team we spoke to along with Alex and Paul at Pelam and now we have become good friends. Everyone is so helpful, Bill Wilson also has been a huge help, we brought his mk4 chassis and he helped rebuild it with us and is always happy to help at the track. We would also like to thank Max Ryan for driving for us this year, he has been a massive help and a great driver. 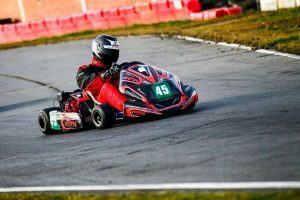 We wish him luck in the future as he has now moved on from pro karting. Thanks to everyone at RHPK for your help so far, we will see you in November when we will have upgraded to our xv chassis.